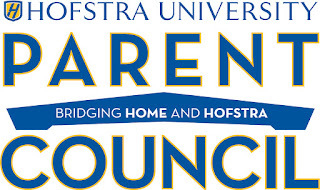 Hofstra’s Parent Council had the opportunity to hear from Guest Speaker, Dr. John Guthman, Executive Director of Student Health and Counseling Center. Branka Kristic, Director of Parent and Family Programs, introduced our Parent Council to Dr. John Guthman, Executive Director of Hofstra University's Student Health and Counseling Center (SHACC). Dr. Guthman explained how Hofstra supports all students while emphasizing support for students with anxiety, depression, and other mental/medical health concerns. SHACC is structured as an integrated medical and counselling support for all Hofstra students. Students in need of any medical attention may make an appointment with SHACC to see nurse practitioners, psychologists, or other professional staff. SHACC also offers group counseling to students to come together to discuss common concerns once a week. If students are in need of immediate mental health support after hours, they can contact the Office of Public Safety who can put them in touch with our on-call counselors. Dr. Guthman reviewed statistics regarding mental health among college students. In 2018, depression was the number one mental health concern in college students, followed closely by anxiety. He further explained the impact parents often have on students' lack of resilience in their well-meaning attempts to shield their students from failure. He explained the importance of parents letting students struggle (and sometimes fumble!) in order to learn to tolerate failure and its resulting anxiety. SHACC also provides preventative measures against harassment across campus. All incoming students at New Student Orientation receive information about the services SHACC provides, as well Title IX and bystander intervention training. All club executive board members, Resident Student Safety, and student government groups are required to take additional Title IX and bystander training. Additional preventative measures include optional programming such as mental health screening days several times per year, as well as our CARES program. As part of our CARES program, administrators, faculty, and staff meet bi-monthly to communicate concerns about students who might need extra support. Support staff determine which offices and administrators will provide support to each student and concerns are re-addressed at follow-up meetings. 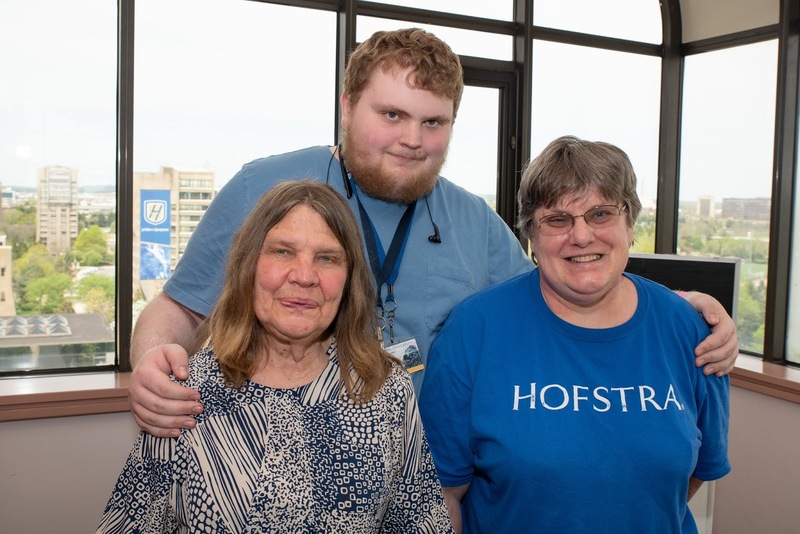 Hofstra University conforms to HIPAA standards: if a student is 18 or older, they do not have to inform their family, staff, or faculty in order to receive SHACC services. Students younger than 18 do require parental consent to attend individual psychological counseling. 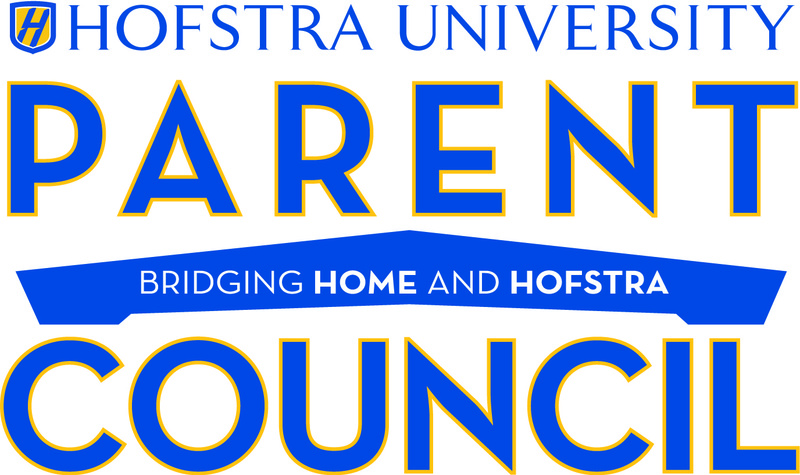 Additionally, students are also advised on the limits of confidentiality under Hofstra Title IX rules, as only chaplains, counselors, and medical staff do not have to report harassment to the Title IX office.